Supporters of Milan’s longest-running squatted social centre remain on high alert after a threatened eviction order slated for November 24th by the centre-left city administration failed to materialise. 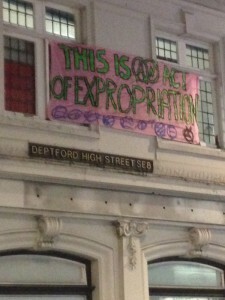 In a statement on Thursday 24th Grupo Anarchico Bruzzi-Malatesta, which is linked to the squat at 19 Torricelli St, wrote*: “From the tone of the eviction order we feared that we really had reached the final phase, so we were on a higher alert and a special mobilisation with the constitution of a committee of defence. On the day a service was put on to give the defenders breakfast, and as the day went on around 80 comrades filled the building in solidarity, including many anarchists. It brings partnership among comrades, builds affinity networks and solidarity, as well as create meeting points to discuss, share experiences or to make out some self criticism. 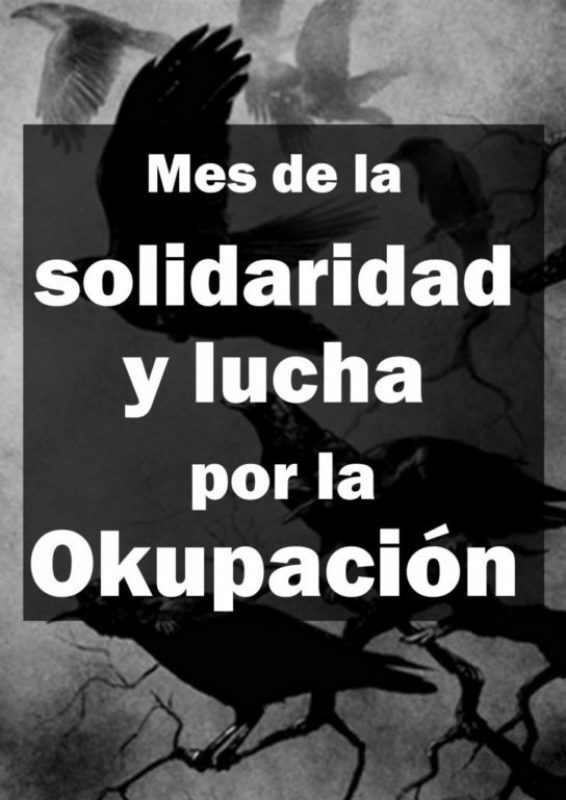 Okupation is not and end but a mean that allows us to organize ourselves and conspire. It is a tangible expression of the notion of “Do it yourself”. The power has done everything to erase any self-management projects since they prove our capacity to organize ourselves outside the system. 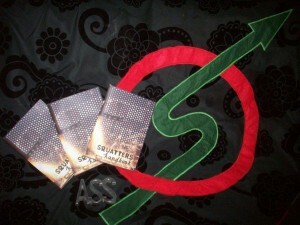 For that purpose, many strategies have been deployed. 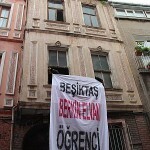 From harsh repression; raids, arrests, police farce, to “kinder” strategies based on negotiation. Despite superficial differences, the final end of these strategies is the control and domestication (of our ideas and practices) of social movements. 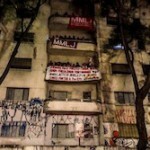 The squat space known as Chanti Ollin in Mexico City was evicted this morning. 26 people were arrested. Four are from other countries and will be deported. We’re going to stay making pressure to the authorities to let them free. Thr Chanti Ollin is one of the most known squat spaces in Mexico, it could resist other two evict intentions [one attempt was in 2015]. This time looks hard and terrific because the police bring it with them bulldozers and machinery to demolish the building. Right now we could lost one of the most relevant alternative culture spaces in Mexico City, please make diffusion and spread the info. Yesterday (19th of November) at 16:00, 250 people gathered at the Kerkplein to march in a demonstration against the repression that anarchists and antifascists in The Hague and elsewhere have been facing during the last few years. 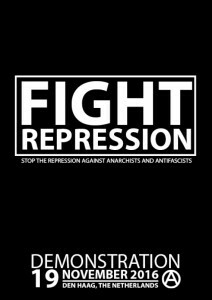 Repression such as constantly prohibiting demonstrations, and mapping the activities of anarchists and antifascists in order to implement repressive measures. This demonstration was also crushed with repression and violence from the police, per order of Hague mayor van Aartsen. 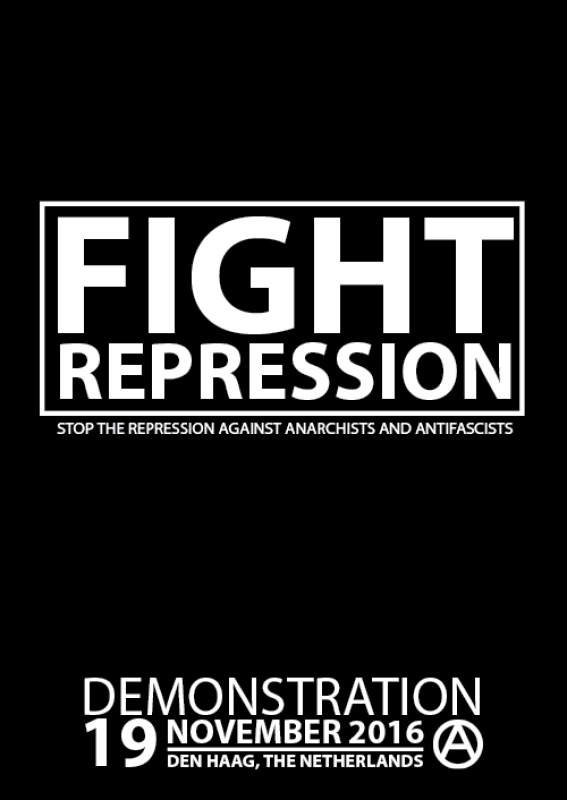 This coming Saturday the Fight Repression demonstration will take place in The Hague. The demonstration will assemble at 16:00 on the Kerkplein. 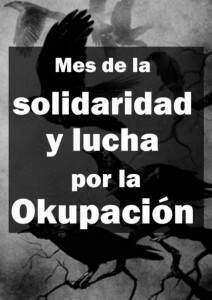 The constant attacks on antifascists and anarchists from the state, on the national and international level cannot go unanswered! 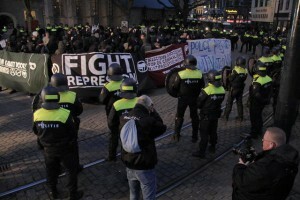 The mayor of The Hague has been trying to prohibit the demonstration from the outset. We received a letter stating that the demonstration would not be allowed to march, and would already need to begin at 12:00. Kerkplein would also not be allowed to serve as a starting point for the demonstration and the demonstration would need to take place outside of the city center. Pages and pages were devoted to criminalizing the demonstration take in advance, and AFA’s participation in the demonstration was given as a reason for prohibiting it. We are a collective of those in active rebellion. Warsaw. Barcelona. Roma. Thessaloniki. London. All over we meet in joint attack. We organised on the beaches of London for the TRESPASS gig – selling propaganda to fashion punx and tourists about the trial of the Warsaw 3, dropping banners and smoke flares whilst the crowd rioted amongst itself, spitting in our faces and rejecting all politics. We put on infonights, skyping with comrades from across Europe, and people came and listened, complained that there was nothing organised in London, that everything was too fluid, too temporary, that nothing ever happened, and we laughed to hide the tragedy of their blindness to their own domestication. ‘You can’t win’, they said, and we sneered, knowing our victory is in the struggle itself.